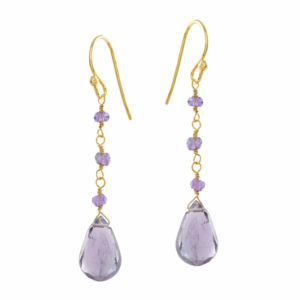 Earlier this year my plan was to write a series of blog posts about birthstones. Sometimes life gets in the way of the plans that we make, and I never managed to do it. But since I’m an absolute pearl lover, I just had to sit down and write about this months gemstone that was my very first love and one of the main reasons I started making jewellery. In my personal opinion, there’s nothing more beautiful than a pearl. Just like us, humans, every pearl is unique in their very special way. I have always made it into my personal goal to give the pearl a new life in our jewellery designs that will make them so special, so they get passed on to the next generation and beyond. June is one of only two months (December is the second one) that has three birthstones associated with it, giving the lucky people born in June a choice of gemstones between pearl, alexandrite and moonstone. 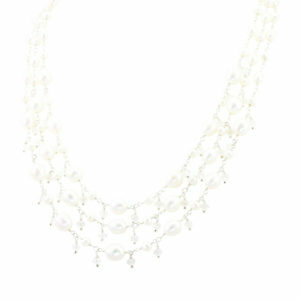 But over the years the pearl has proven to be the most popular one out of the three. 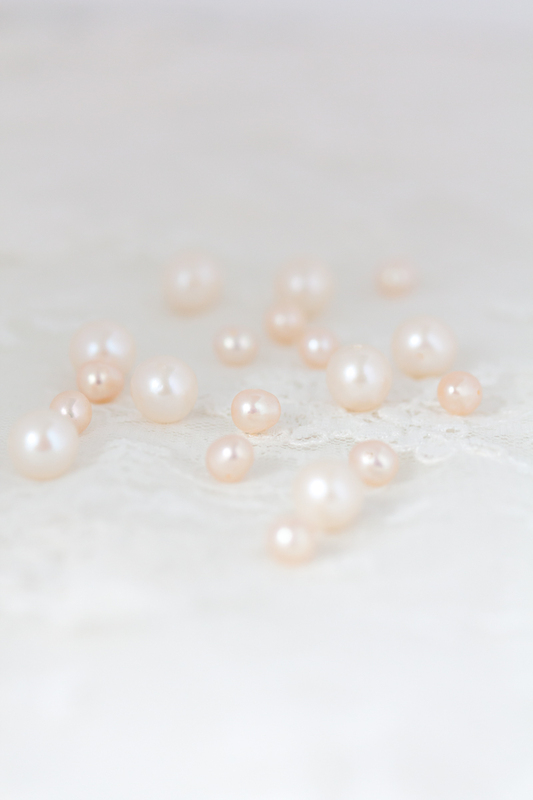 Pearls are the only gemstones in the world created by living animals. 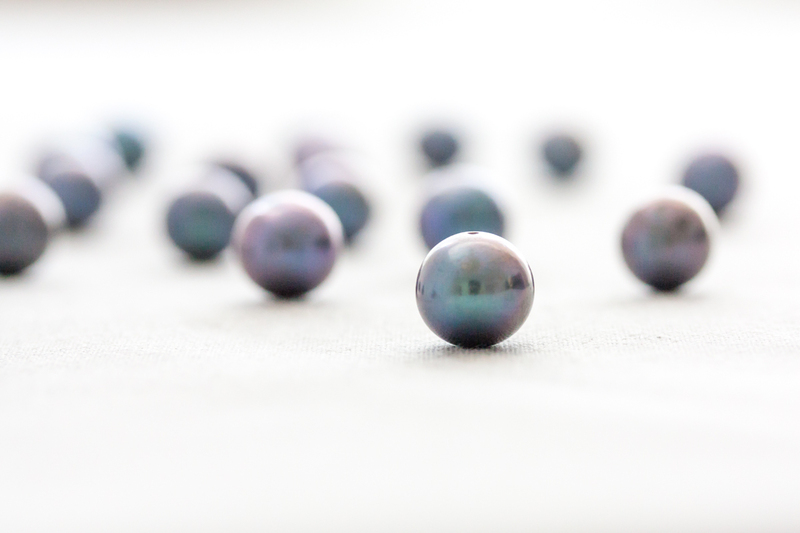 Unlike other gems mined underground, pearls can be harvested right out of the ocean. Traditionally, the 30th anniversary is known as the pearl anniversary meaning that some lucky ladies may receive pearls as their anniversary gift. Not all pearls are white. 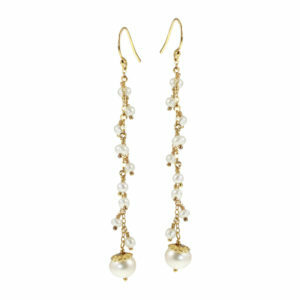 In fact, pearls can range in a variety of colour from cream, a hint of pink, brown, and even black. Each coloration will depend on the type of mollusc and the water where it lived. Similar to how we think of snowflakes, every pearl is unique. No two are alike, and all have some imperfections. The most expensive pearl is valued at approximately €89 Million and has been verified at 66cm in length, 30cm in width and weighing nearly 34kg and discovered in the Filipines. Pearls can take anywhere from a few months to a few years to develop depending on the water conditions and the size and type of mollusc. The earliest known piece of pearl jewellery was found in the sarcophagus of a Persian princess dating back to 520 BC. 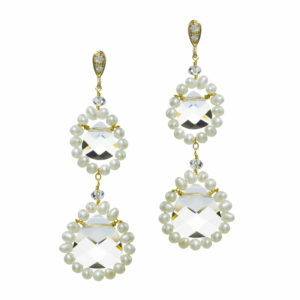 Pearls have been known to symbolise fertility, loyalty, and friendship. I hope you learned a little something you didn’t know yet, and I would love to hear which fact you thought was the most interesting one.